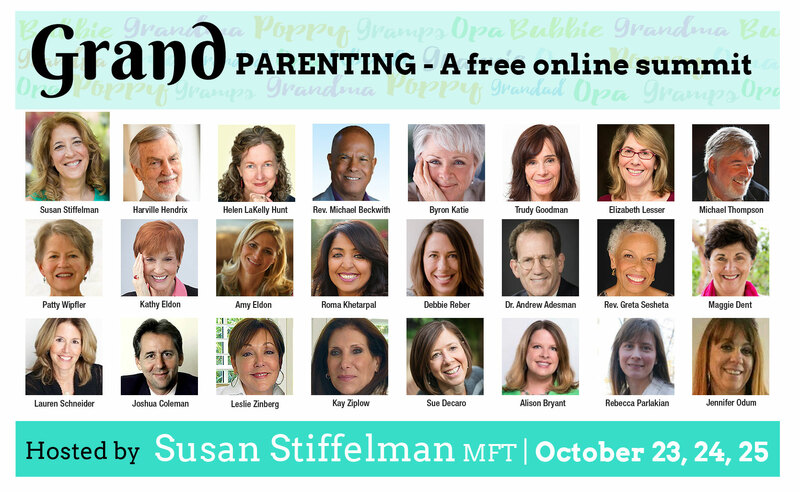 Susan Stiffelman is a family therapist and author of Parenting Without Power Struggles and Parenting With Presence (an Eckhart Tolle Edition.) 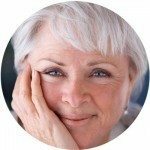 For many years, she was the weekly advice columnist for AOL, Huffington Post, and Grandparents.com where she offered practical guidance for parents and grandparents. series and receive special additional gifts! 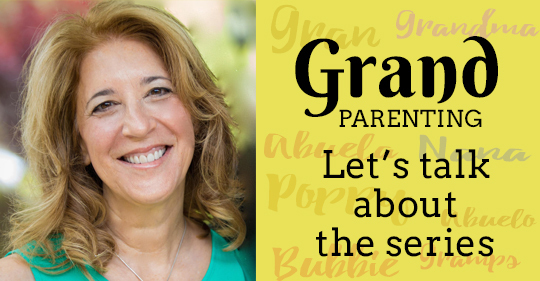 Susan will host a live webinar to discuss what we’ve learned during the GRAND Parenting Summit. This special, live session is exclusively available for those who purchase the summit recordings! It will be recorded to review any time you wish. 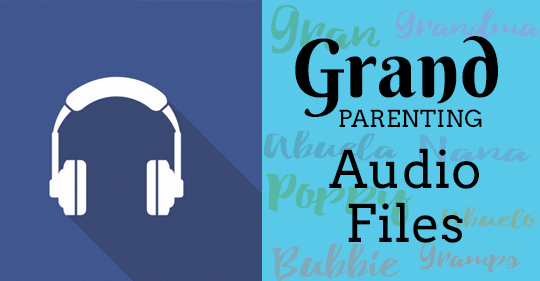 Access downloadable audio files of each of the summit interviews! In addition to the video recordings, these will allow you to listen at your leisure. Reverend Michael Beckwith is the founder of the Agape International Spiritual Center, a trans-denominational community in Los Angeles. 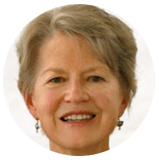 Dr. Beckwith is an internationally respected speaker, meditation teacher, and seminar leader, as well as the host of Wake up: The Sound of Transformation on KPFK. Helen is a New York Times bestselling author, speaker, and noted philanthropist. Her partnership with Harville has led to the creation of 10 books on relationships and the widespread effectiveness of IMAGO therapy. Harville and Helen have been married for more than 30 years and have six children and six grandchildren. 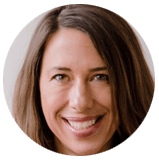 Dr. Alison Bryant leads the Research Center for AARP, integrating insights and ideas that help the organization, consumers, and external stakeholders understand, engage with, and innovate for the 50+ consumer and their families. She is a renowned expert on the impact of media, technology, and play on consumers. 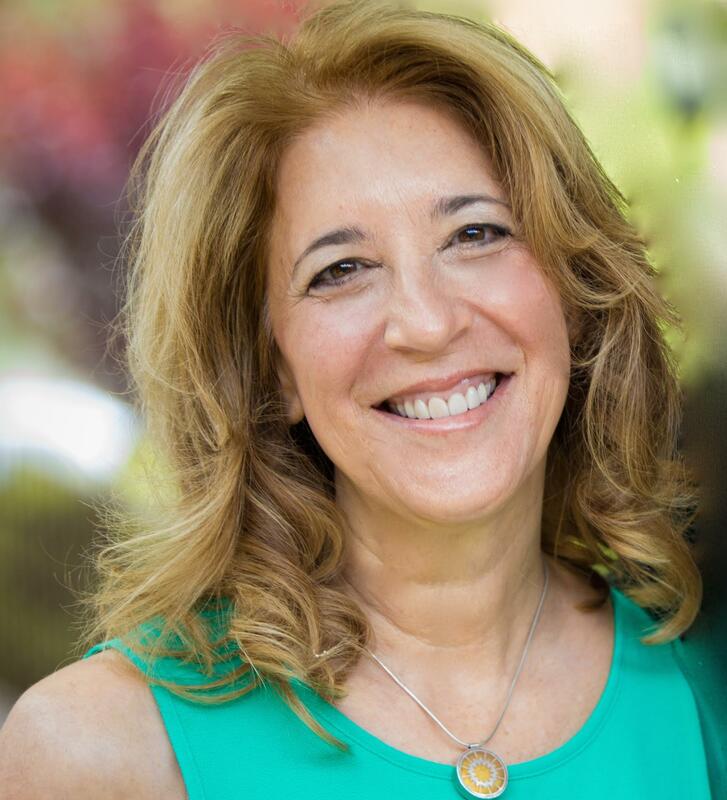 Dr. Adesman is a nationally recognized pediatrician with special expertise in parenting and child development, professor of pediatrics at the Zucker School of Medicine, and chief of the Division of Developmental and Behavioral Pediatrics at the Cohen Children’s Medical Center of New York. 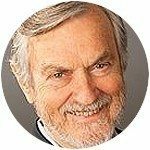 He is co-author of The Grandfamily Guidebook: Wisdom and Support for Grandparents Raising Grandchildren. Grandparents, Parents,Grandfriends, Intergenerational Mentors — anyone who has a special intergenerational relationship with a child in their life! The material covered in this series is relevant for children of all ages. How long will I have access to the interviews? When you purchase the series, you’ll receive on-demand access to every interview… forever! They are yours to watch as often as you’d like. If you purchase the series before the summit begins, you’ll receive your access on October 23, the first day of the summit. 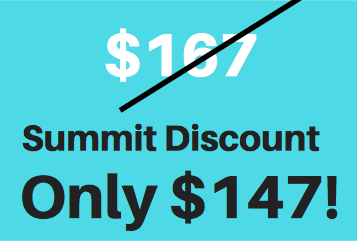 The Summit video recordings are delivered as streaming video that you can watch on your computer or mobile device, anywhere you have an internet connection. They are not available for download. However, the audio recordings are available to download, so you can listen anywhere you wish. Your daily email will include interview descriptions for the day’s speakers. You can also check out the Interview Descriptions page. Wow, Susan Stiffelman, you have really outdone yourself with this years speakers! I nearly missed your summit, and immedately headed over to register. I could have cried when I want through the speakers and found all of my most favorite parenting coaches! Thank you! Thank you so much for organizing this summit!! Wow, I am experiencing so much clarity, understanding and joy!! Susan, I just want you to know that you are literally saving my relationship with my 14 year old son… It is life changing! I always felt there was a better way and now have the tools to make it happen. You are empowering us as parents which will in turn empower our kids to come from a place of love instead of fear. I want to thank you from the bottom of my heart for doing this summit. I hope many people will see this and I shared this summit with the moms of my kid’s whole class!